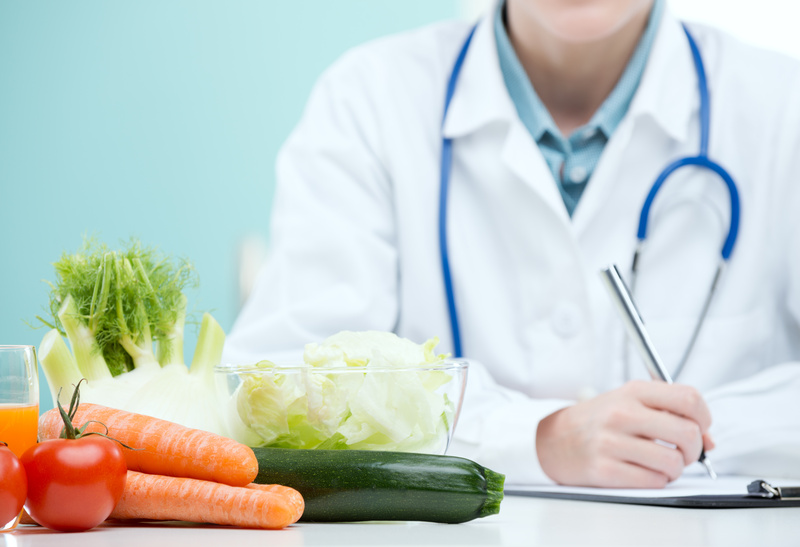 Have you ever thought of eating vegetables as medicine? Well, maybe that time isn’t really that far away. A recent study found that subsidized fruits and vegetables could prevent millions of cases of cardiovascular disease. We all knew that vegetables and fruits have a lot of benefits and are good for your body, but this study conducted by researchers working at Tufts University really puts the benefits on a whole new level. According to the researchers, subsidizing vegetables and fruits can help stop millions of people suffering from chronic diseases. One of the reasons why that could be possible is because as per the CDC, 70% of the diseases present in the United States are lifestyle-driven and chronic. Almost half of them suffer from chronic health conditions like asthma, obesity, heart disease, diabetes, and cancer. The thing is, the costs are piling up. About 86% of the yearly healthcare costs are channeled into chronic diseases. On the other hand, as per the CDC, healthcare expenses have tripled over the 50 years, going up to 17.9% in 2016 from 5% of the gross domestic product in 1960. The study had been published in the journal PLOS Medicine. They conducted a survey on adults between the ages of 35 and 80 enrolled in Medicaid or Medicare. It establishes two different scenarios – the first one in which the insurance took over the cost of about 30% of vegetables and fruits while the other covered the entire cost of vegetables, plant oils, whole grains, seafood, and many other kinds of healthy foods. The outcome showed that people started relying less on healthcare when such subsidies were implemented. With the former scenario, about 1.93 million cardiovascular diseases or events and about 350,000 deaths could be prevented. Plus, healthcare cost will be cut by about $40 billion. In the second situation, about 3.28 million events of cardiovascular diseases could be prevented as well as 620,000 deaths and the treatment of 120,000 diabetic patients, thereby saving about $100 billion. According to the study, both the scenarios can be quite cost-effective if considered for five years and will become very cost-effective when a span of about 10-20 years is considered. Currently, about 76% of physician visits come with prescription drugs which created about $3.3 trillion cost nationally. Food is already being used as a medicine in certain healthcare industries. The Farm Bill of 2018 will provide $250 million over 5 years and includes the produce prescription program. Previously, there have been attempts to create insurance covering nutritious food. Back in 2013, New York had tested a food pilot program with prescriptions at two public hospitals serving the working-class population. The families were provided with voucher and nutritionists guided them about their eating habits and diet. For holistic health benefits, eating proper food is vital. Parsley Health, a startup providing primary care makes sure that you have healthy food along with your medicine. They provide it as prescriptions. It is present in three locations and wants to expand more. Dariush Mozaffarian, the author of the study and the dean of the Friedman School of Nutrition Science and Policy at Tufts University has mentioned to Popular Science that this can gain traction. And upon implementation, doctors would be able to recommend food instead of medicines, which will, in turn, be paid by insurance companies. So, eating healthily can change our lives. So, let’s start eating a balanced diet and hope that doctors will be able to recommend foods in the future. Plus, it won’t come with any side-effects!